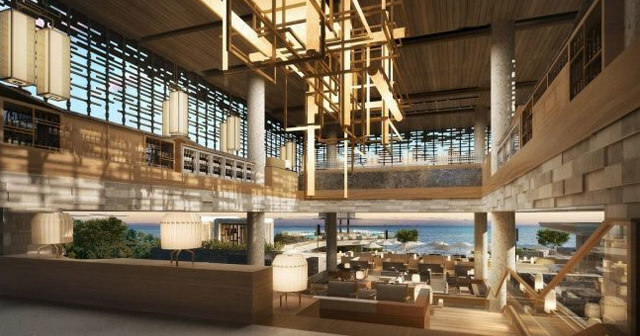 Boasting majestic and uninterrupted views of the Indian Ocean, OMNIA Bali has arrived! 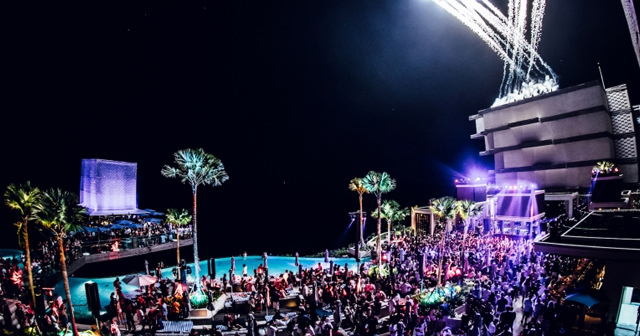 Located on the south-western tip of the Bukit Peninsula of Bali, Indonesia, OMNIA provides an all-day dayclub destination where the experiences are uniquely found and many in number. 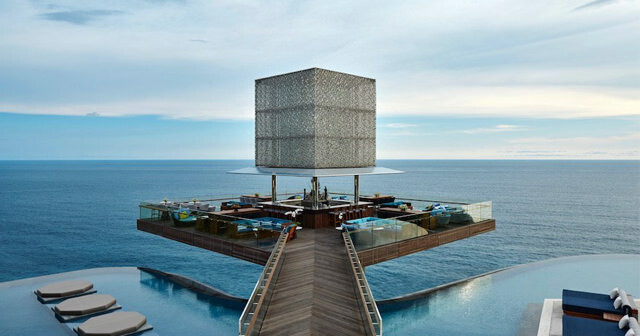 Perched atop a 100-meter plateau overlooking the beauty of the limestone ocean floors below, OMNIA Dayclub is just 30 minutes from Ngurah Rai International Airport and 15 minutes from Jimbaran Bay near the renowned Uluwatu Temple. OMNIA is adjacent to Sake no Hana, a modern authentic Japanese restaurant from London?s St. James Street. Sake no Hana features a la carte menus that provide a selection of charcoal grill, toban and kamameshi dishes, while sushi and sashimi are prepared-to-order at the sushi bar. 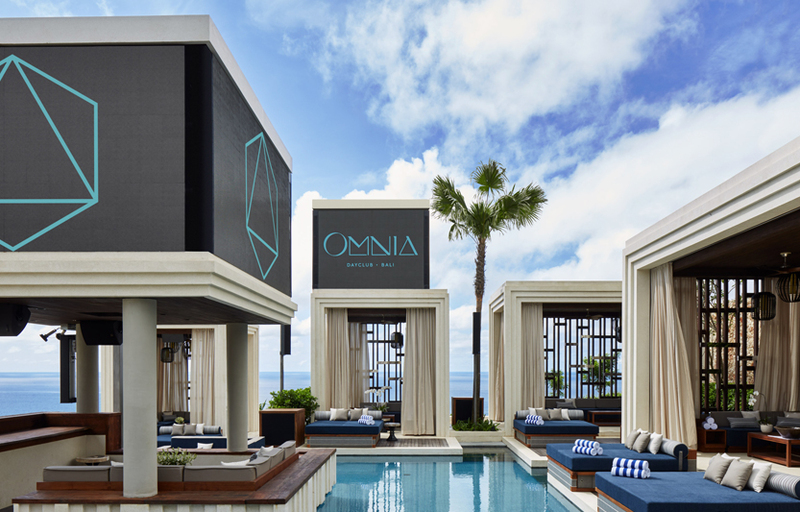 With views unique to anywhere on the island and an all-encompassing daytime experience that features an array of VIP areas, OMNIA Dayclub will set a new standard of service and experience within Bali and beyond. 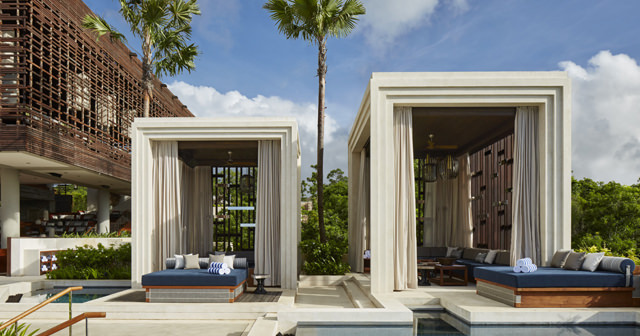 Omnia is located on the south-western tip of the Bukit Peninsula of Bali with stunning ocean views. 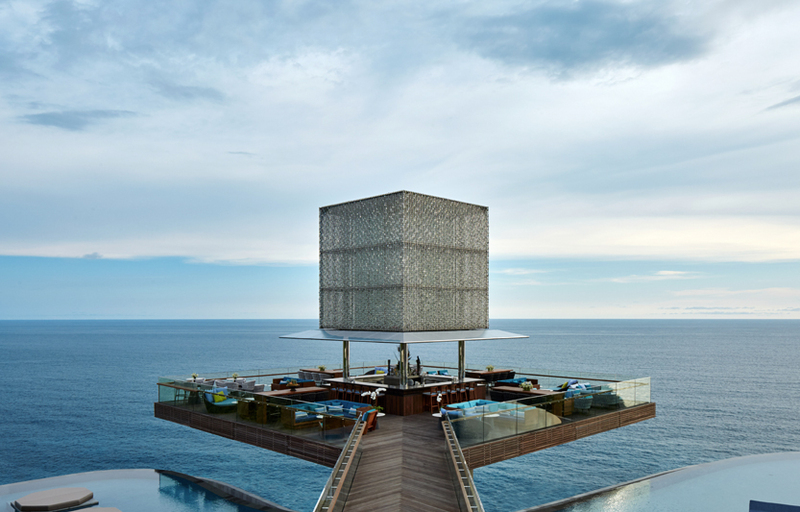 OMNIA Dayclub is just 30 minutes from Ngurah Rai International Airport and 15 minutes from Jimbaran Bay near the renowned Uluwatu Temple. How much is cover charge at Omnia? There is about a 200,000 IDR cover charge (around 15 USD) to enter usually so make some time to hangout here. How long will I have to wait at Omnia? 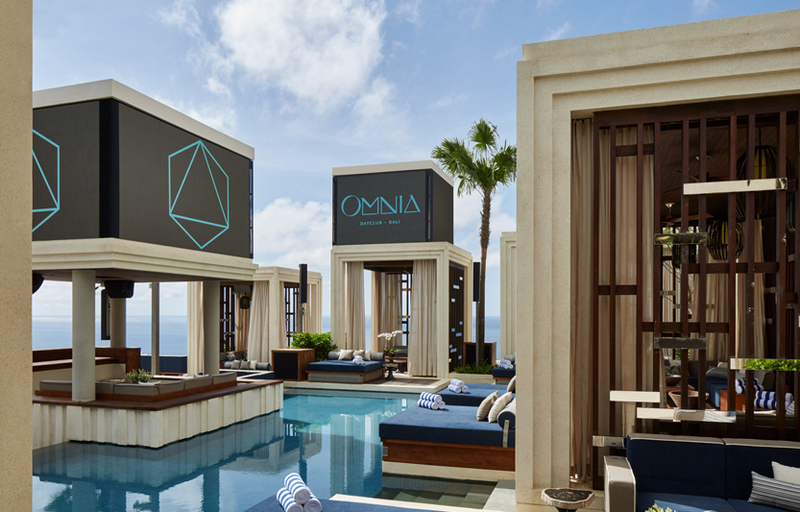 Omnia Dayclub is open on Saturday and Sunday. What are the best nights to go to Omnia? What is the dress code at Omnia? Omnia has a casual dress code. 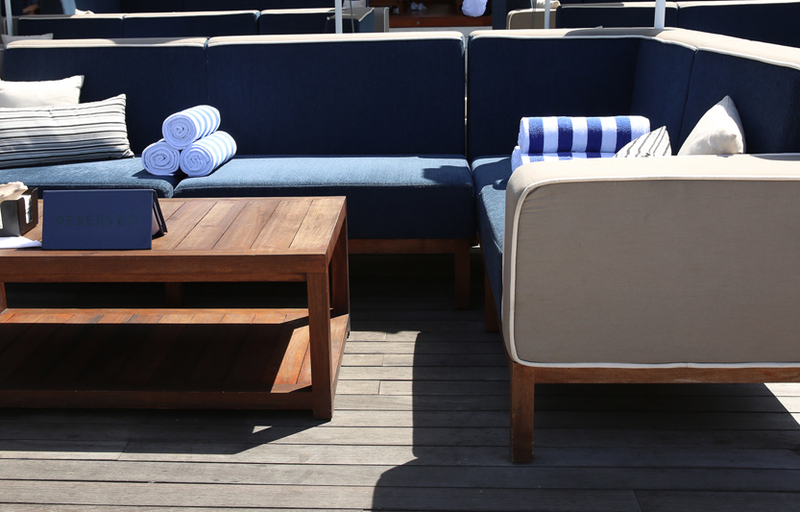 We strongly recommend wearing or bringing swimwear for the dayclub. How much do drinks cost at Omnia? What kind of music do they play at Omnia? Omnia has typical loungey, laid back club music. You can expect a mix of top 40, hip hop, and EDM music. Where can I find a list of upcoming events / DJs at Omnia? You can download the Discotech app to see upcoming events, and book tables for Omnia.